Shanghai event in which participants face mud and obstacles is postponed for the second time. Marathons and other running events have enjoyed explosive growth in China, but one race is slow to get started. On Wednesday, the Tough Mudder — an event in which participants run through mud and face a series of obstacles — once again postponed its Shanghai race. The Tough Mudder’s organizer in China, IMG, the company behind thousands of sporting and other events worldwide, notified Chinese participants that the 8- and 16-kilometer races originally planned for May will be replaced by a 5-kilometer race to be held in October. The shorter distance is being offered in response to customer demand. “Less running, more fun,” the notice said. This is not the first time that the Tough Mudder has changed its China plans. In October last year, as Typhoon Haima brought heavy rains to Shanghai, the organizers were criticized by participants for waiting to cancel a race until just half a day before the scheduled date. “The organizers are immature. 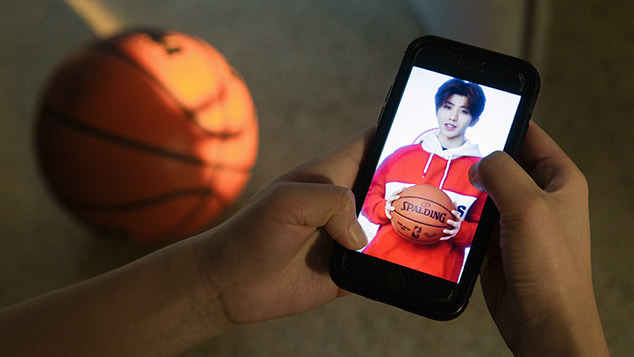 They waited until the last minute to cancel the event,” 25-year-old Xu Jiawei, who works at a translation company in Shanghai, told Sixth Tone. Xu and her team didn’t sign up for the rescheduled race. “We didn’t trust them again,” she said. This week’s rescheduling once again elicited complaints from customers. Zhao Bo, 29, who works at an internet company in Shanghai, had already registered twice for the event. 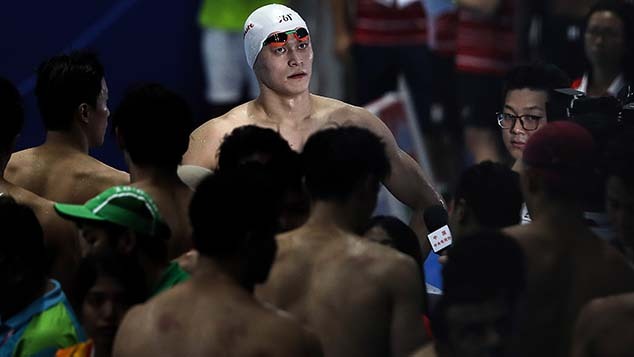 Although he was able to join free pre-race trainings and will be refunded his more than 300 yuan ($43) in registration fees, he still feels disappointed. 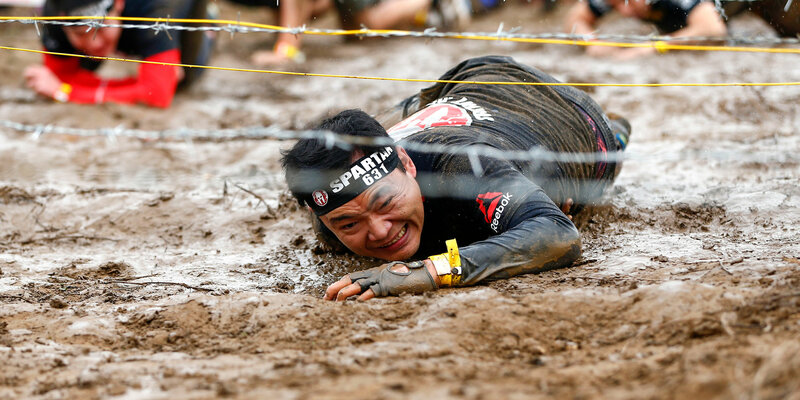 “Friends at the gym asked me to join,” he said, “but now, everyone is going to participate in the Spartan Race,” he said, referring to a competitor of the Tough Mudder that has a Shanghai event planned for May. Public sporting events — especially for running — have become a thriving market in China in recent years. Just 22 such events were organized in 2011, compared to no fewer than 306 in 2016. On Thursday, for example, the Shanghai International Marathon increased this year’s runners’ quota for the half-marathon from 8,000 to 15,000 people. In 2014, the State Council, China’s cabinet, issued guidelines titled “Document No. 46” that simplify event approval processes and set the goal for China’s sports industry to reach 5 trillion yuan by 2025. However, the boom in sporting events has also led to growing pains. Last month, the wife of a runner who died during last year’s Xiamen International Half-Marathon in eastern China sued the organizers for negligence.